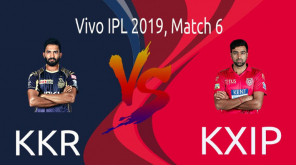 The latest Royal Challengers Bangalore vs Mumbai Indian match has become the talk of the town after the last ball thriller became a controversial topic for poor umpiring. 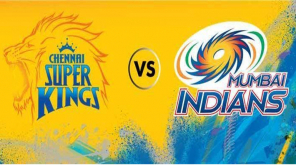 MI won the match which almost looked like the RCB's day towards the end and a careless blunder of the umpire is one o the reason for the result. 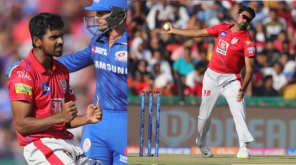 When RCB needed 7 runs from the last ball, Malinga bowled and Shivam Dube was facing the ball hit to the long on running a single. 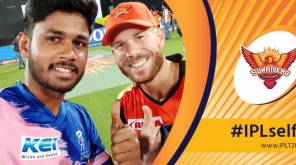 After the match was over, the ball was shown on the big screen, where Malinga is seen stepping out of the line while delivering. 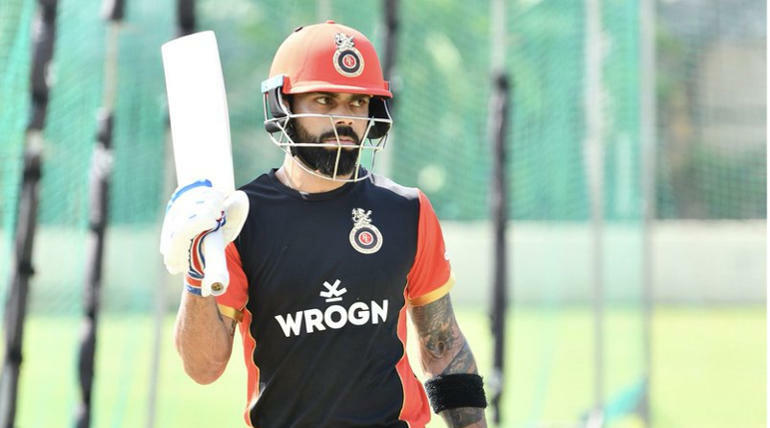 It was reported that the captain of RCB, Virat Kohli barged into the Referee room and slammed the umpires after the match was over. Expressing his anger over the umpires he also said that he doesn't care if he is penalized for violating the code of conduct. During the presentation, Kohli pointed out the incident saying, "We are playing at IPL level, not club cricket. That is just a ridiculous call off the last ball. The umpires should have their eyes open, it was a no-ball by an inch. It is a completely different game altogether. They should have been sharper and more careful out there."